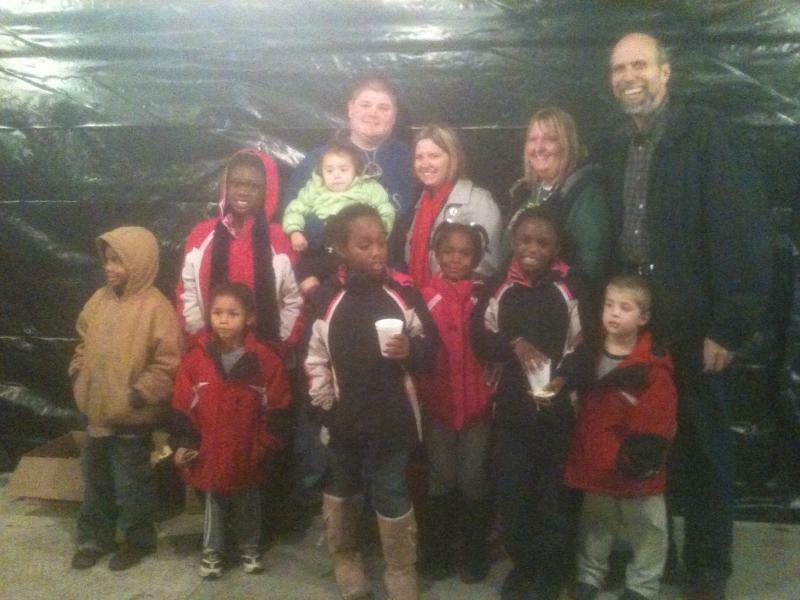 What a great night of fellowship as we took 31 folks to the Journey to Bethlehem Walk. The New Hope Christian Church does an amazing job putting on this walk through time up to the birth of Jesus. I highly recommend anyone that has never experienced this event to put it on your calendar for next year. I want to thank everyone that took the time out of their busy Christmas schedule to go with us and receive an awesome blessing on the Journey to Bethlehem. I hope to take at least 50 folks with us next year as God continues to work in our Church growth. To God be all the glory! Please take the time to truly capture in your heart the birth of our Savior this year!